Controversy. It wouldn’t be a modern-day Super Bowl if some of the ads didn’t strike a chord and cause some kind of controversy. But let’s talk about that. It’s the Super Bowl – the largest audience that any advertiser will have at any given time throughout the calendar year. One 30-second spot is premium ad space (at a premium price), so digging deep, pushing the envelope and making people remember yours, out of the dozens of other ads that aired – isn’t that the goal? Some companies do it by pulling at our heartstrings. In any case, those that are still talked about the morning following the game, are the brands who have succeeded. Traditionally, FCA US LLC has three Super Bowl spots. Traditionally, they were epic, movie-like commercials that drew you in and made you want more. Traditionally, they were awesome. This year, FCA US LLC announced they would air five ads during Super Bowl LII. When I read that, I thought surely it must be an error. And so I watched. Ram’s Icelandic Vikings was funny. (The long version is even better.) For a moment, I felt a little sorry for my cousins, who are all Minnesota Vikings fans, but my sympathy was quickly dispelled. They had a good run this year and I know they’re proud of their team. All three of the Jeep® brand ads were good. The first, The Road, was expected – a narrator telling a story with great imagery. 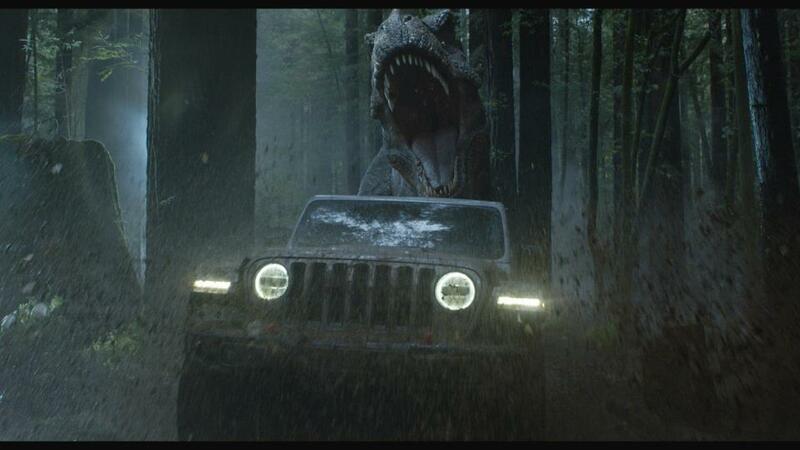 And, maybe it was just me, but didn’t Jeep Jurassic take you back to the first time you saw the movie? Finally, the Anti-Manifesto – my favorite of the three. 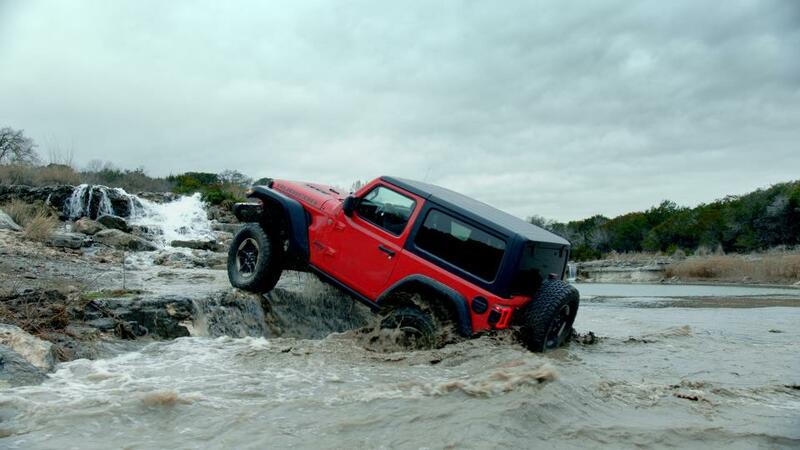 I loved how they took a jab at themselves and at the same time, let the new Wrangler speak for itself. Enough beating around the bush. Let’s get to it – the elephant in the room. 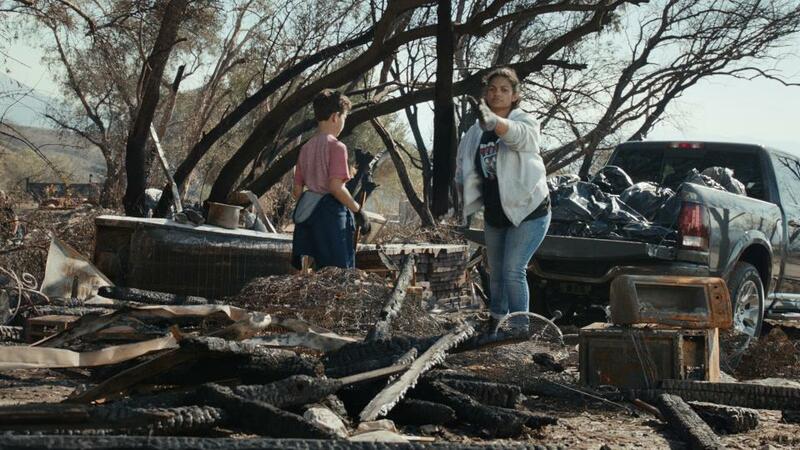 The Ram’s Built to Serve spot – the ad that has taken center stage in the controversy spotlight for Super Bowl LII. I was up well before dawn on Monday, sifting through comments (mostly negative) about the ad. I watched the ad over and over. I listened to the speech – twice. I’ve read everything I could get my hands on about both. While I have an opinion, I’m going to take this opportunity to NOT share. I don’t feel like it’s the proper place or time. However, I will point out one fact – we are all still talking about the ad.